Welcome to number two of the Never-Ending Backlog videos. This week I talk about Carrier, a Dreamcast exclusive survival horror title from 2000. The title was both published and developed by the now defunct Jaleco. It was one of the first fully 3D titles in the genre alongside another Dreamcast favorite of mine, Blue Stinger! You can check out the video after the jump. Oh, man. Look at that quality screenshot there. Yeah, I don’t have S-video cables for my PSP. For shame. I was stress testing my capture card at the time, so I thought while I did so I’d talk about a Japanese demo for Frontier Gate. It’s a PSP Monster Hunter-ish JRPG from Tri-Ace and Konami. And while the game looks like a full on Monster Hunter rip-off at first, in actuality it’s quite different thanks to the turn-based battle system. 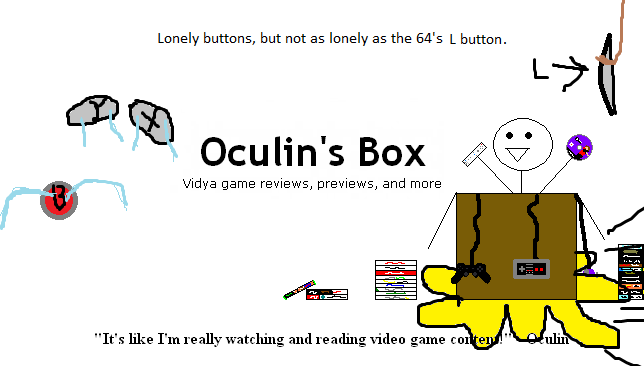 This is also an attempt on my part to talk about a game without a script and while playing it at the same time. So the video is a bit messy. It works though. I got my testing done with this and Anarchy Reigns. 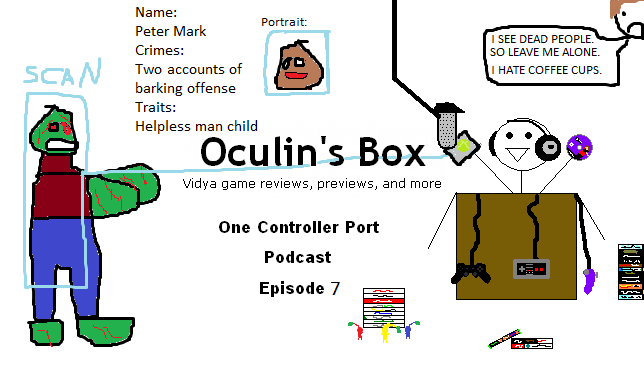 Yet another episode of One Controller Port podcast! We’re now on Episode 8! 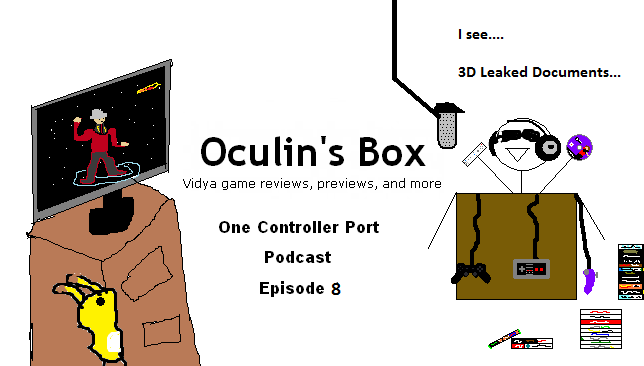 This week I talk about the supposed Xbox 720 leaked documents, Nintendo 3DS sales, and the pre-open beta of Phantasy Star Online 2! After a long wait, I’ve finally gotten myself a video all set and edited. Unfortunately, at the time of recording, my S-Video port on my capture card wasn’t working. So, future videos after the first few in this series will hopefully be clearer. Anyways, the series is basically just a look at, technically, my backlog of titles. But I mainly want it to be more of a series saying “this is gaming’s backlog.” I want to display titles of the past for people who may have never played them. But enough talk, have at you… after the jump! 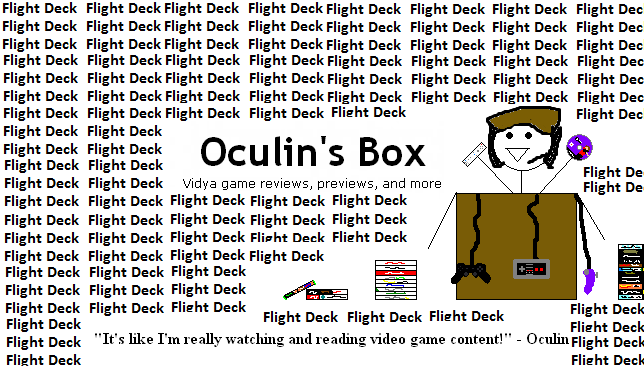 E3 is compeltely wrapped up, so I take a step back and give my full impression of each confrence. All that fun stuff. Next time around I’ll finally be going back to a short form podcast, so no more worries about these 30 – 40 minute shows for E3. You can find the episode after the jump. 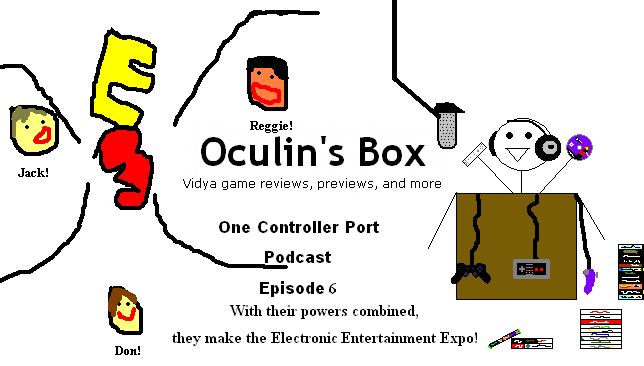 E3 time is here, so it’s time to celebrate with a One Controller Port podcast! I talk about all my lovely E3 predictions and all that good stuff. Check out the show after the jump.